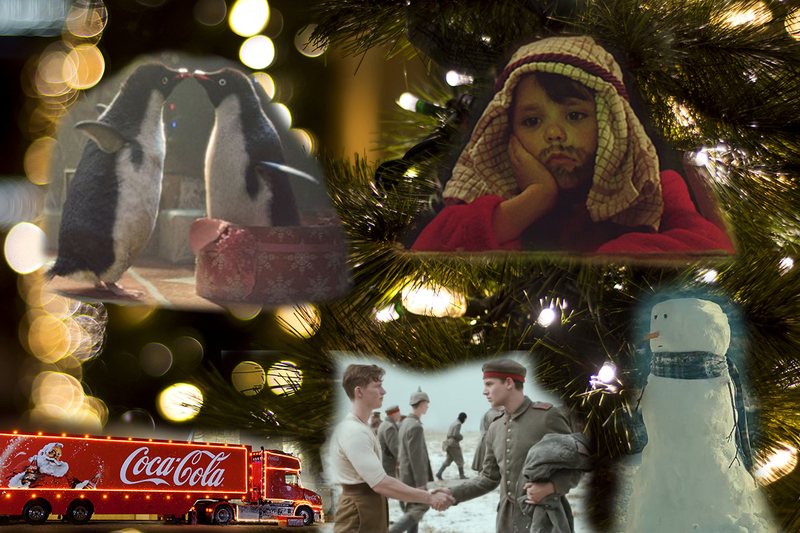 Don’t suffer at the mercy of the Christmas Grinch of the ad world this season. We’ve got some tips for avoiding digital ad fraud, making great campaigns and ensuring you reach audiences through the clutter of tinsel and the ho, ho, ho of the big fat man. Sad and frustrating as it may be, Christmas time is prime time for fraudsters trying to profit from your end of year media budget. Make the boss happy by ensuring you only pay for valid, viewable traffic. When it comes to unwrapping presents on Christmas day, one of the biggest excitements is not knowing what you’re going to find under all that wrapping paper. The same cannot be said for the media buying world. When you purchase inventory for your brand, it’s pretty darn important you know exactly what you’re getting. Make sure you work with a compliant platform or ad network with rules in place. They should be transparent about what inventory is sold and what is accepted as valid, in-view and brand-safe. We have our own invalid traffic score that we apply to each publisher partner. We work with our partners on a one to one basis to ensure their inventory is compliant. It’s simple, avoid digital ad fraud and buy safely and efficiently. Ensure you get the best match possible. Talk to your account manager about what inventory is available and at what price. Don’t just buy on one metric. Although you may be buying inventory based on viewability, that’s no good at all if the inventory is fraudulent. Cutting corners is not the way to get that Christmas bonus. Frame you KPIs around what matters in programmatic and ditch historic measurement models. Be as relevant as you can this season by running PMP (Private Marketplace) deals. Talk to your account manager about the best option for your campaigns rather than diving blind into a pool that could be flooded with invalid traffic. Again, work with partners you trust. Choose ad formats that will be seen by your audience. This means they should have a track record of high CTR. For example, our OverStream formats perform 10x better than a standard display ad. Engage your audience on the move with mobile-friendly campaigns. Engage your audience across their favourite content format – video. The IAB and PWC’s latest report shows massive growth in video ad revenue, especially on mobile so be where your audience are. Communicate what you want to your platform so they can find the right inventory for you. Work with your agency or creative team to make your ad unit do the work for you. Choose the right ad format for your audience. Annoying and interruptive advertising isn’t the way to get noticed. Engage your audience when they’re thinking about purchasing. Talk to your SSP or ad network and find out which formats are the most engaging and efficient. Not all ads are born equal. Running multiple formats that complement each other will give you the best chance of being seen and will make your media budget work harder. Check out our OverStream Suite of advertising formats. Tis the season for re-targeting. We suggest running a re-targeting campaign a few days before Black Friday to coincide with Black Friday purchase decisions. Get in early to get that customer. Target specific devices and locations you know your audience will be buying across. Don’t limit yourself to chance. Buy across specific categories. Knowing what video inventory you’re buying is important when it comes to conversion. Keep these tips in mind when planning your upcoming campaigns and get the most from your spend (and keep that mean, green critter away). Merry end of year ad campaigning to you all! This month the Coull team have donned their aprons and whipped out their whisks for the Christmas Bake Off. 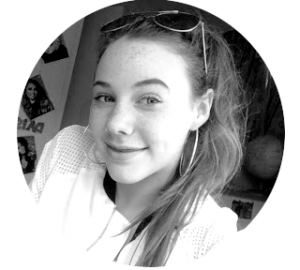 After a heavenly few weeks of sugar and carb overdoses we have counted the scores and are able to present to you our winner! 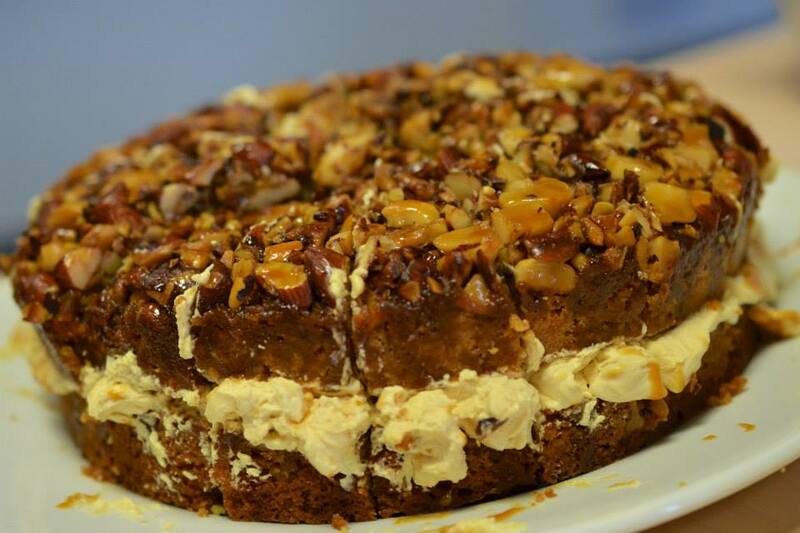 Mat’s Utterly Nutterly Caramel Sponge completely won us over and so he has been crowned the 2013 Bake Off King! But just to prove that the rest of us can bake, here are our runner ups. 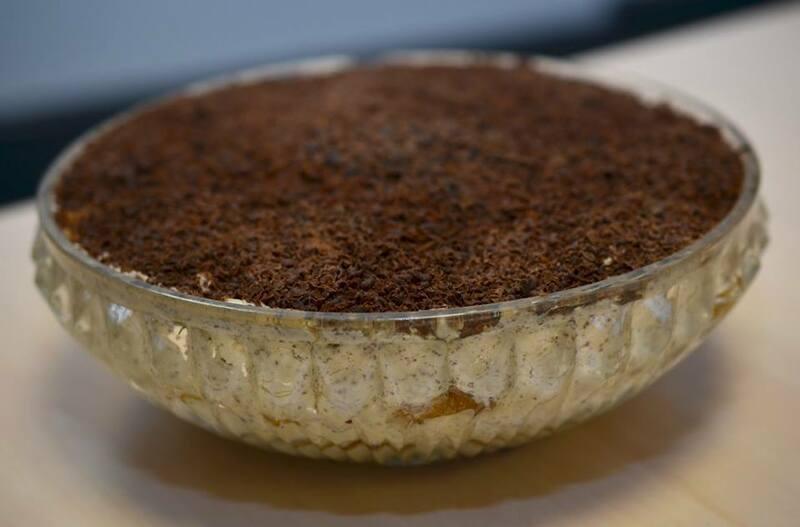 Not only did my Tiramisu land second place, it received top marks for ‘taste’ too. A combination of coffee, liqueur and chocolate was always going to win over the hearts of the Coull team. 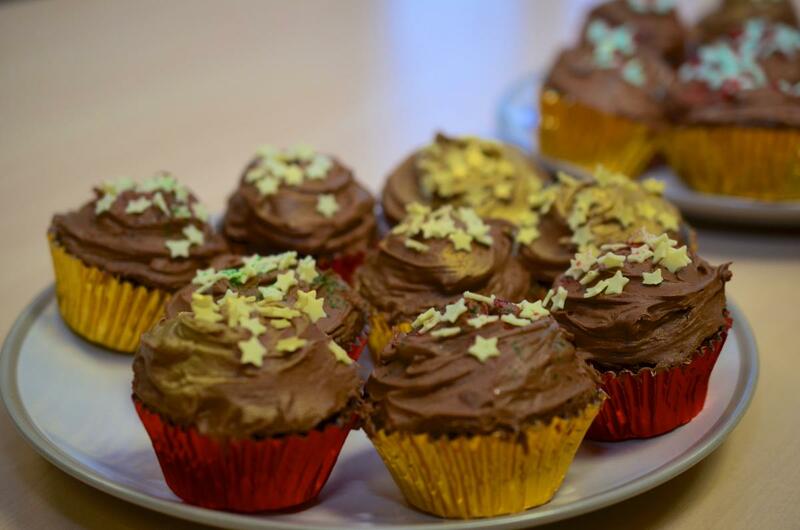 Lisa’s Chocolate Orange Cupcakes got the top mark for ‘looks’ – who doesn’t like a bit of Christmas sparkle? 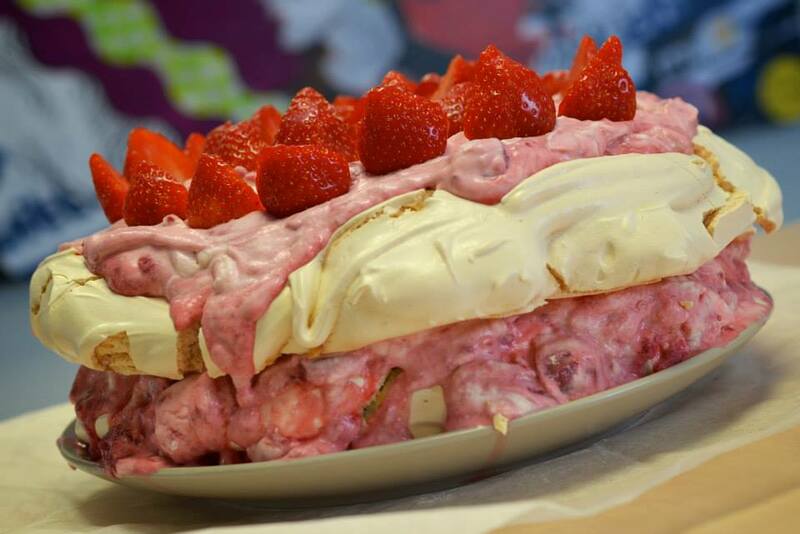 A tried and tested family classic, Sam’s Berry Pavalova had our taste buds jumping for joy, despite the zany appearance. 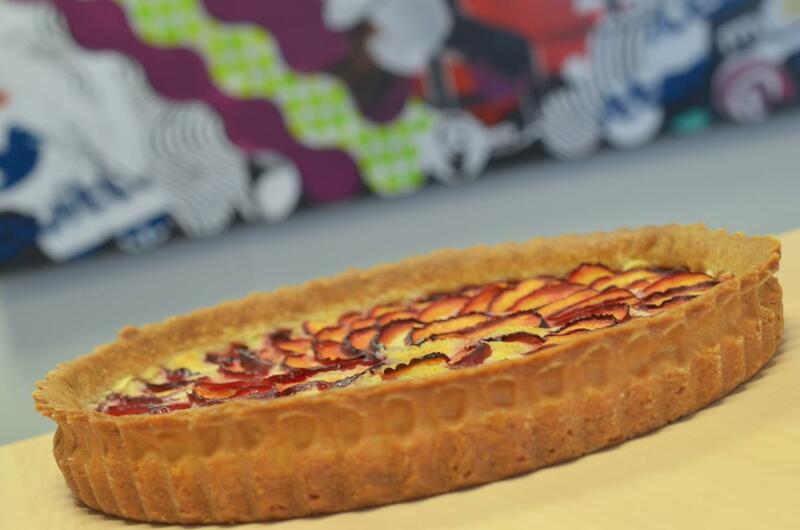 Kev’s plum and almond tart – enough said.